Yes, that’s it - you are the captain of The Savior spacecraft and are about to set off for super fast journey into the Space hurricanes and through asteroids struggling space junk. 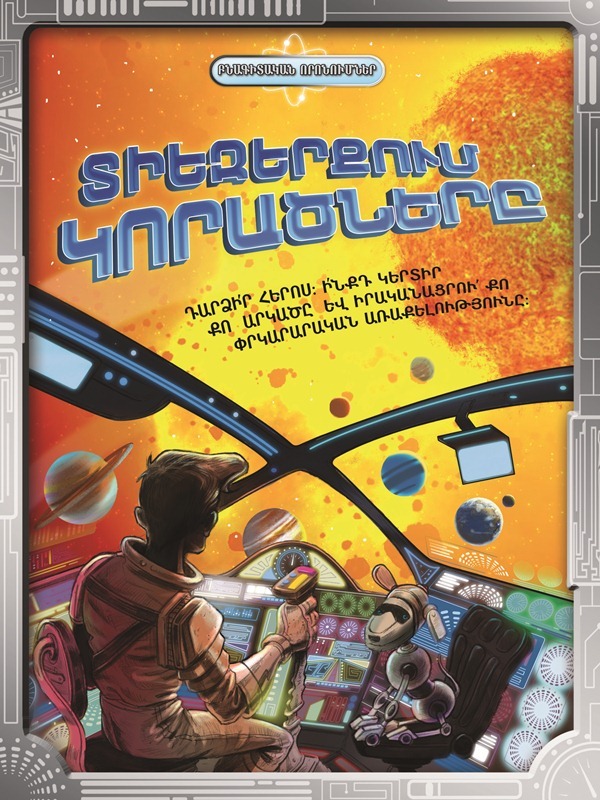 In this book of adventures you will have to check your knowledge on galaxies, Solar system and planets. Your mission is to find Crazy Pete’s hiding place and release professor Brainstorm. Your selfless efforts will be rewarded on your return to Earth.